Updated Tuesday April 4, 2017 by Red Circle Hockey Club. Steve Armer's Red Circle retirement As anyone who knew Steve and his dedication to the Mite level these past 6 years, He will be sadly missed and hard to replace. However we thank him for 6 great years and his dedication and passion to keeping the Mite level. 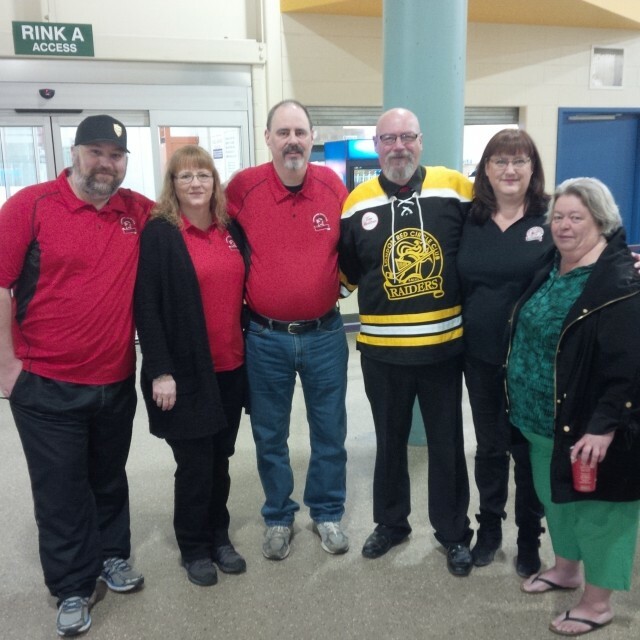 Red Circle members, players and board thank you for your hard work and dedication.